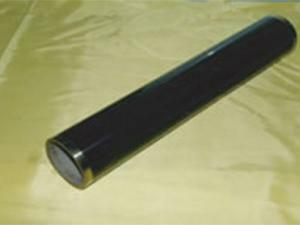 Fresnel Solar ReceiverThe receiver tube - Himin coated steel tube, delivers superb solar absorptance, and very low thermal emittance. 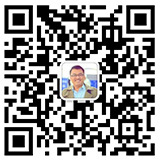 It has a decisive influence on the overall efficiency of the plant. 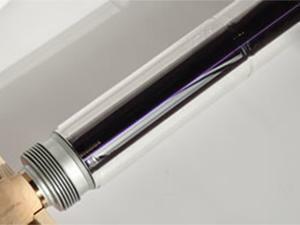 The heat transfer fluid circulating through the tube can be heated up to 300℃. Linear Fresnel Solar Thermal SystemThe linear Fresnel solar thermal system has a rectangular mirror field made up of a number of horizontal reflectors with one rotatig shaft. 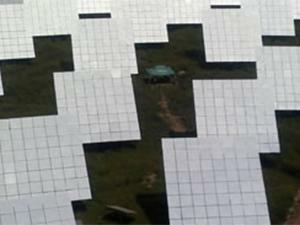 It can automatically track the sun to reflect and collect the sunlight into the linear light concentrator that is parallel to the top of the mirror field. 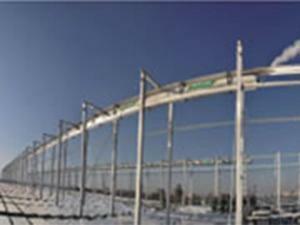 Parabolic Trough ReceiverParabolic trough receiver is also known as Heat Collecting Element (HCE). As a key component of a parabolic trough solar collector, its thermal and optical performance as well as performance reliability determines the efficiency and economy of a parabolic trough power generation system. 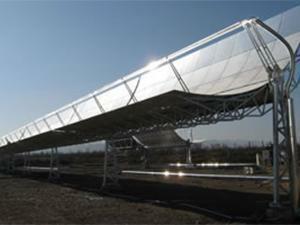 Parabolic Trough Solar Thermal SystemPut into operation in 1980s, the performance of the parabolic trough solar thermal system has been greatly improved during the past 20 years. Central Tower Solar Thermal SystemThe central tower solar thermal system has a field of sun-tracking heliostats that can reflect sunlight to the thermal receiver on the top of the central tower. 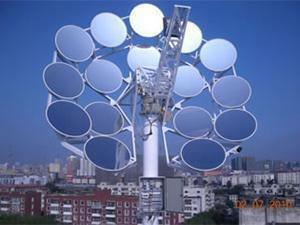 Parabolic Dish Solar Thermal SystemHarbin Institute of Technology.